We all want to foam wash our car. But the cost of buying a 120+bar pressure washer and a snow foam lance is extraordinarily high priced especially in India. So, my cheapness made me to search for other alternatives to foam wash my car. After watching a lot of videos of youtube and asking other, I improvised on this. Take the pressure sprayer and make a small hole in intake line above 2lts mark (higher the better). Hole should be big enough to fit a pen nib. 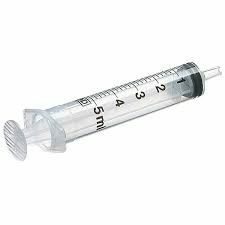 Remove the plunger of syringe and shove steel scrubs in limited quantity till you reach 4ml mark on syringe. 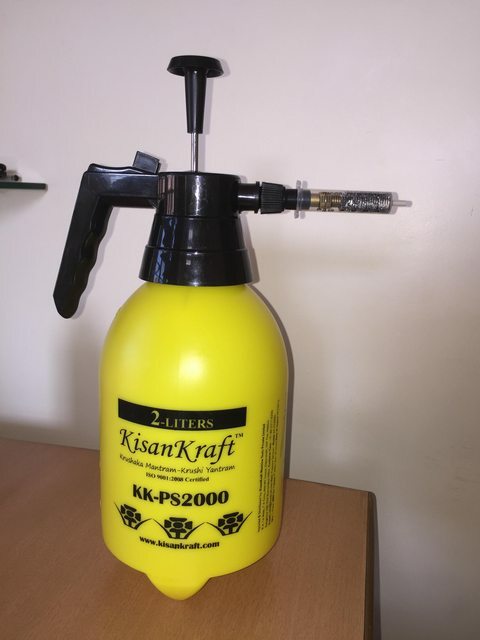 Take the modified syringe and place it on the nozzle attachment of pressure sprayer. 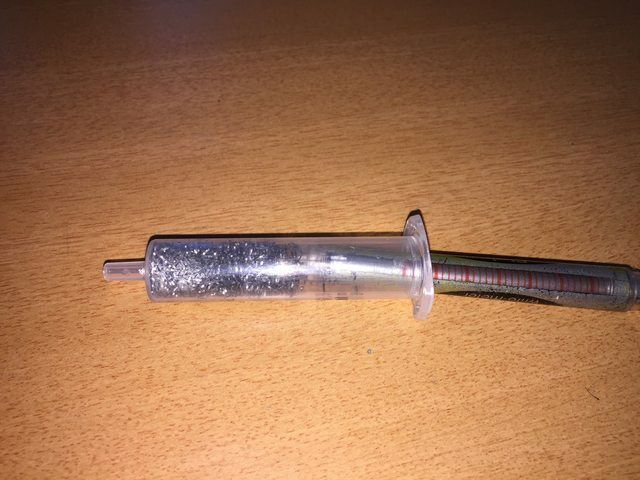 Normally, a 5ml syringe should fit perfectly (interference fit). I used Proklear SFC as a foam concentrate. Recommended is to used 10ml of solution to every 1000ml of warm water. It took 3ltrs of water to cover my complete car, use only in 1ltr step. Tightly screw the head to bottle and give ~30 strokes to pump, then hold the spray buttom. A wet foam should me flowing out via the syringe. An even thicker wet foam can be produce if use 250ml steps instead of 1ltr step. If you don't have an access to a syringe, you can use a Vicks mini pack and a fine mesh. 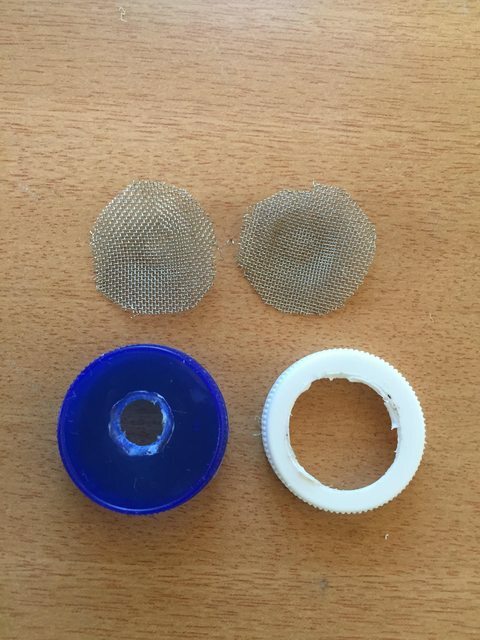 just make two holes in vicks mini pack, one should be 10mm (nozzle size) and another should me 20mm and place fine mesh inside the mini pack in between two holes. 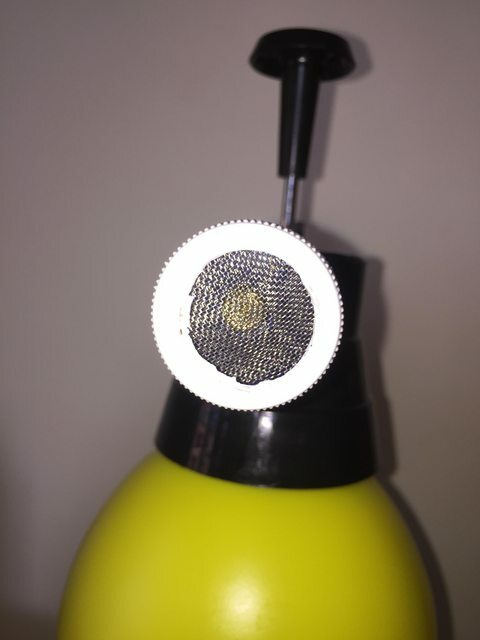 Place this attachment on the pressure sprayer nozzle as showing in picture. 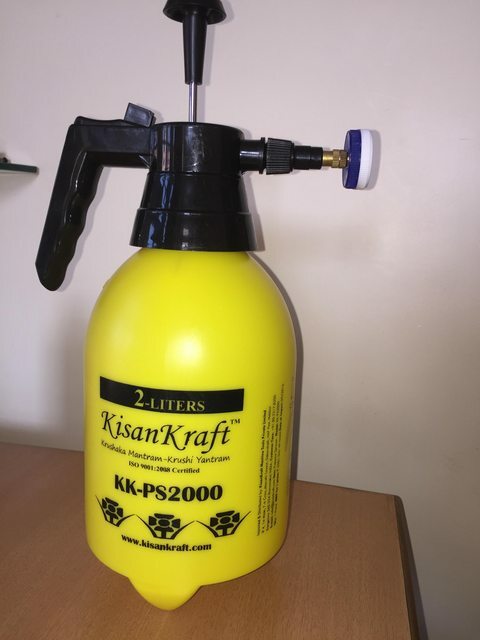 - Do not store the pressure sprayer with pressure developed inside it. - You can use glass wool instead of steel scrub. - (Do it at risk) It is possible to produce very thick foam by cutting the intake line and placing a 3 way T shaped connector. One hole should be connected to intake, another should be free and last one should have a line extending to bottom of sprayer bottle. - It is possible to add a tyre valve and pressurize it via a car tyre pump. But just be careful, too much pressure can be hazardous. - If you put a flat nozzle to syringe to get a vertical spray pattern. Been looking for something like for so long. The steelwool and syringe. Ingenious. Thanks a ton for sharing this !! was the water pressure low or is the syringe is making the pressure low ? because at this speed it will take a lot of time. i bought this and it worked , pressure was good but i couldn't check the foam thing because the pipe dia was a little big and i had to keep my hand on it. Credit goes to some guy on youtube who used glass wool and was explaining how it produces foam. 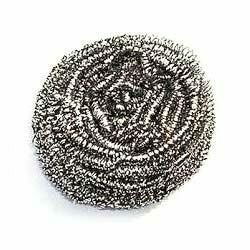 I just used steel scrub instead of glass wool and tested it. It was due to reducer in syringe. If you cut-off front portion and install a flat nozzle, you can get a flat wide spray. Credit goes to some guy on youtube who used glass wool and was explaining how it produces foam. 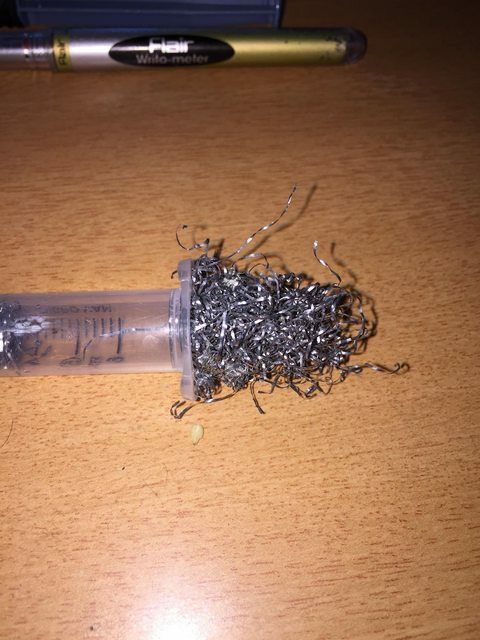 I just used steel scrub instead of glass wool and tested iIt was due to reducer in syringe. If you cut-off front portion and install a flat nozzle, you can get a flat wide spray. 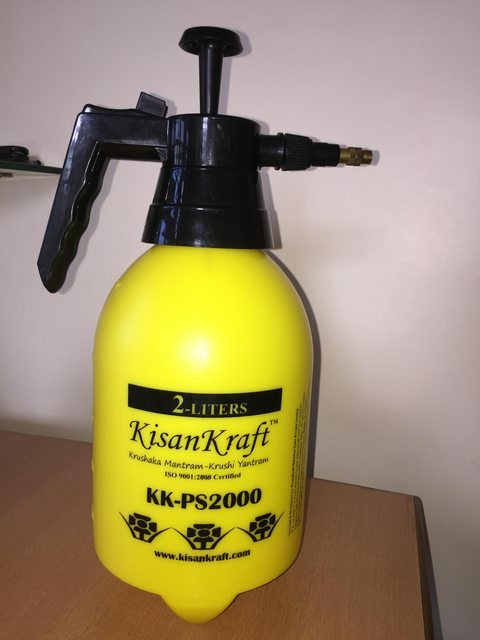 @krishna6239, This is very Interesting n cheap n may work too compared to expensive Pressure sprayer of Bosch costing over Rs 10,000 plus lance too adding another Rs 1500-2000. How is the performance of this Manual spray foam pump after you have used it for over 6 months by now? I saw on Amazon that they sell this Manual spray pump of 2 ltrs for Rs 389 and 1.5 lts for Rs199. Wish to buy small one and see the result. Tried to open the link, says error ???? what is the cost of this pump, can you pls share your experience and also the correct link where we can see the product. The base of the gun where the pipe will connect is smaller than our regular household pipes. Water used to leak from the base so couldn't use it properly. Just use a normal 5rs nozzle for pressure wash. Performance is very good. I faced no problems till now, however o-ring issue is bound to crop up in nearby future. The seller provided with spare o-rings, nozzle at time of purchase. Currently I am using this only to clean bikes and bicycle. Buy the bigger one. Larger volume of air in reservoir gives better and longer foaming. ok Thank you for your suggestion and feed back. Just a question like a layman - how long you have to keep the foam after spraying for the car? how long you have to keep the foam after spraying for the car? It drips down on it's own within 3 min. Time may vary depending on thickness of the foam. Just make sure not to let it dry on car surface. Thank you Krishna for your reply msg. Take the pressure sprayer and make a small hole in intake line above 2lts mark (higher the better). 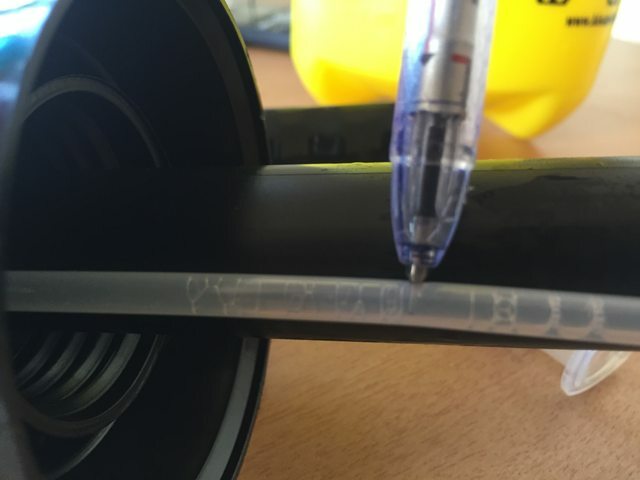 Hole should be big enough to fit a pen nib." 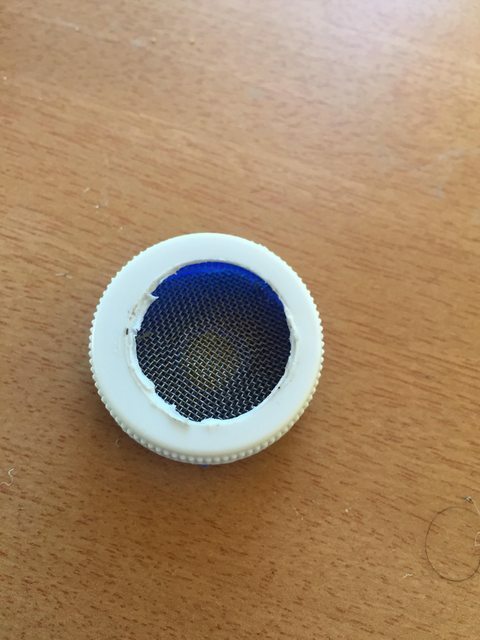 what is the necessity to make this small hole? One more point, the foam does leave any mark on the Floor tiles? 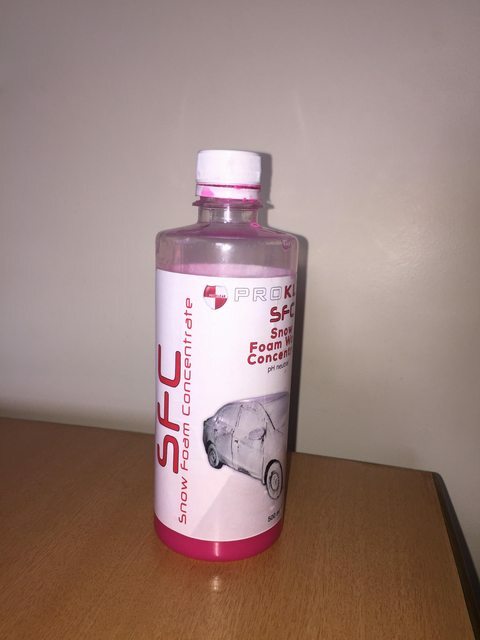 Because recently I did Engine bay cleaning using LiquiMoly, rinsed with car shampoo and later with lot of water, however it left some white patches on few Tiles of my car parking in front of my house. Not compulsory. It is preferable to use a MF towel because it prevents water streaks. A clean cloth should be enough. However for buffing after waxing it is recommended to use MF cloth. Foam = Air + Solution. To produce thicker foam we need more % air. To increase this percentage of air I put a small hole in tube. Depends on type of solution you use. Normally car foaming agents will not leave any mark unless you let it dry under hot sun.